and given the numbers of my last fight, I'm actually the highest paid UFC fighter, and I'm a woman." "I think I actually make two to three times more than he does per second. So when he learns to read and write, he can text me then." 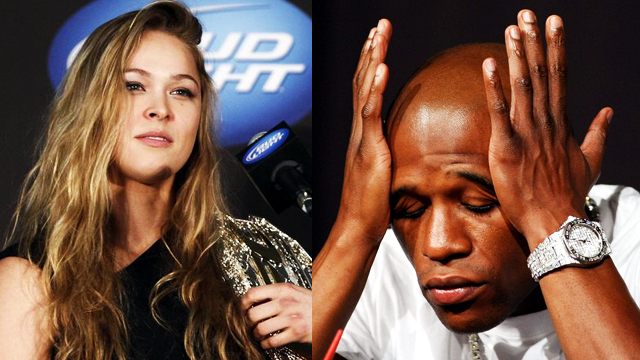 Ronda even described herself as "efficient," reiterating that she earns more than he does. Well, no arguing over efficiency, considering her last three wins just lasted a combined 64 seconds. Meet Your UAAP Season 78 Courtside Reporters!